Check this out! 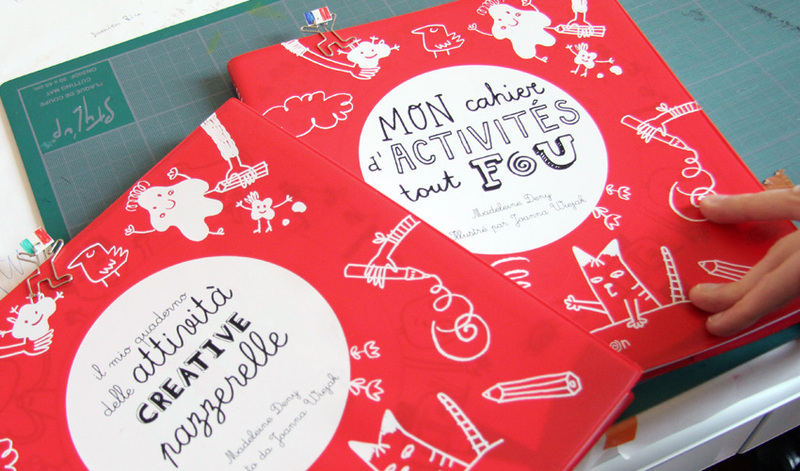 The children’s activity book with my illustrations is finally here! Happy, happy, happy! 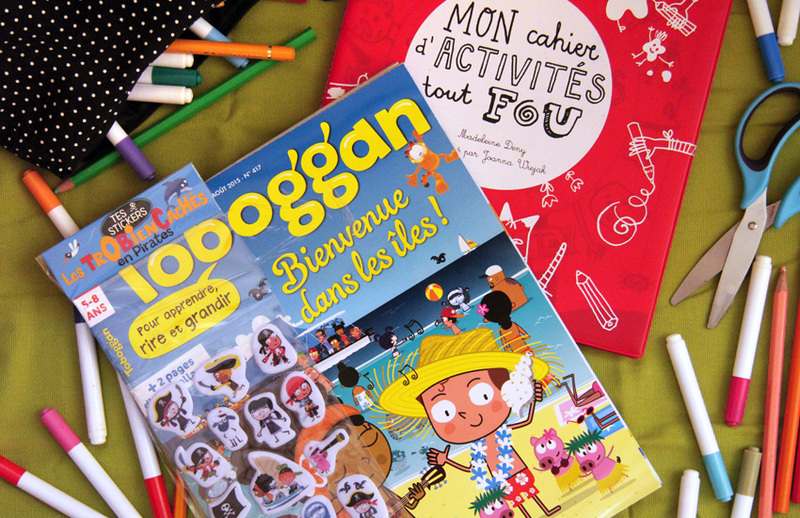 “Mon cahier d’activités tout fou”, written by Madeleine Deny, Éditions Tourbillon. In italiano At the library in the Centre Pompidou in Paris!